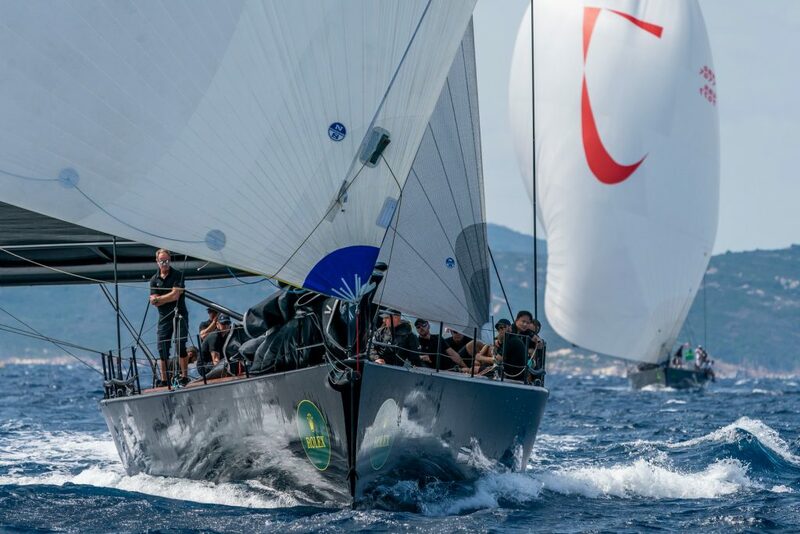 One of the highlights of the Mediterranean yachting season, the Costa Smeralda offers a stunning setting and a variety of challenging conditions for the Maxi Yacht Rolex Cup. 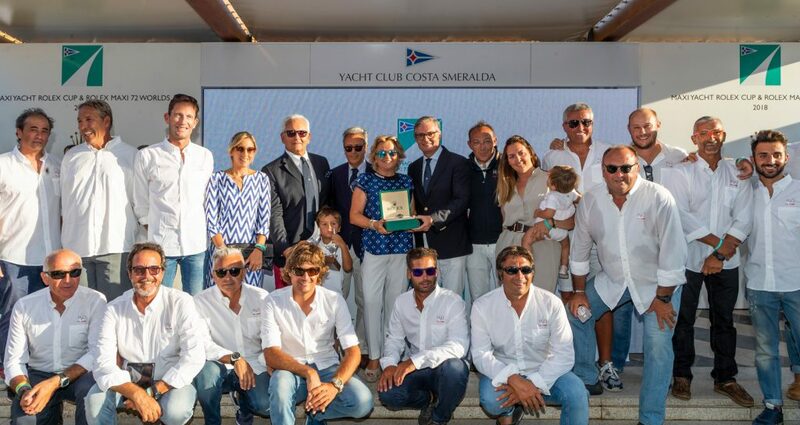 The first Maxi Yacht Rolex Cup was held in Sardinia in 1980, known then as the Maxi World Championship. 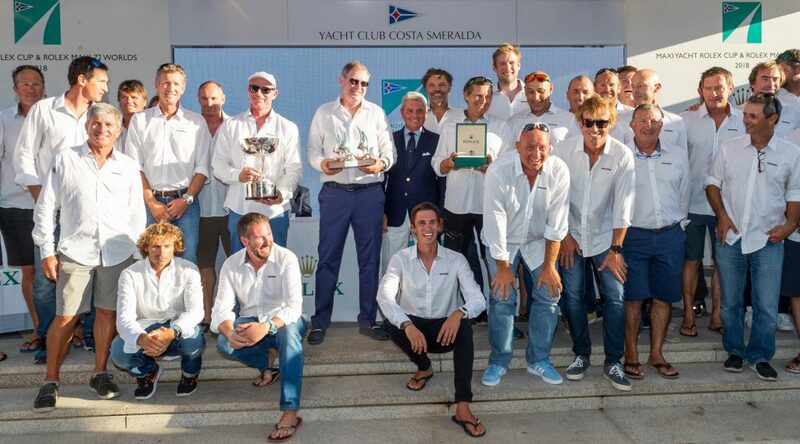 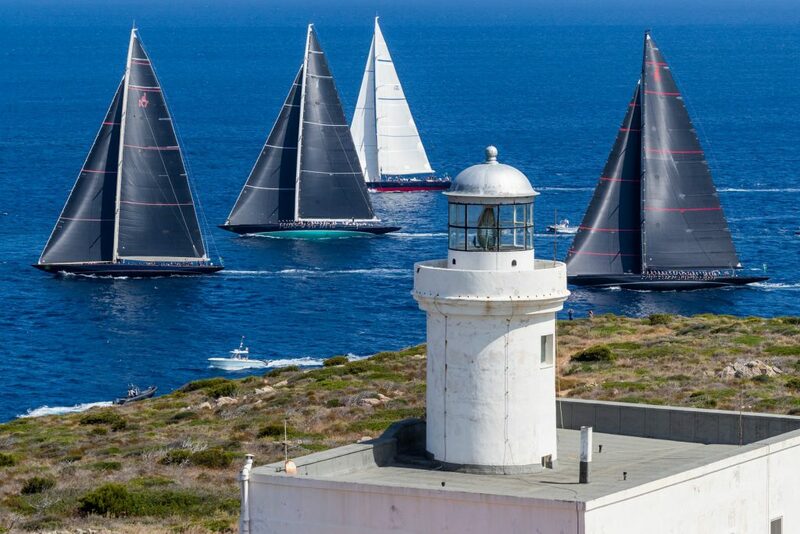 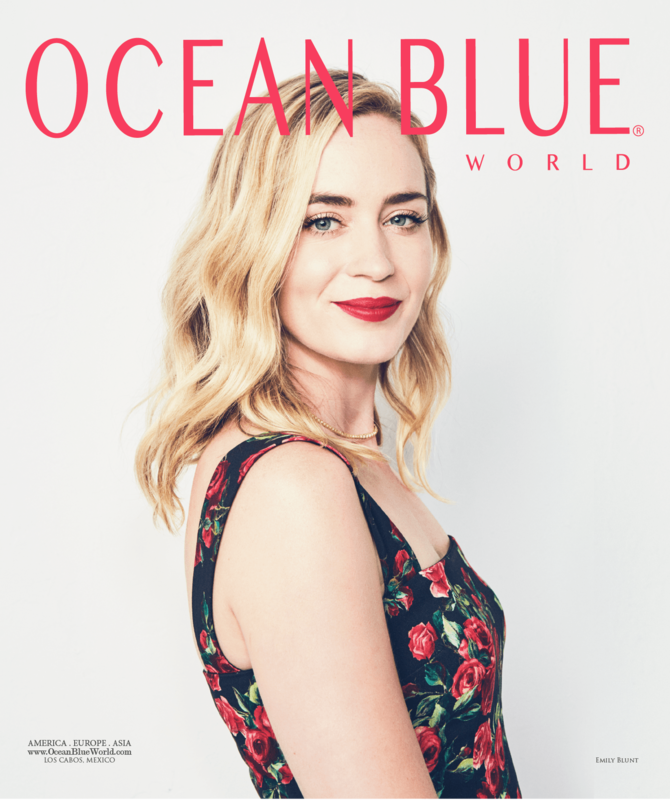 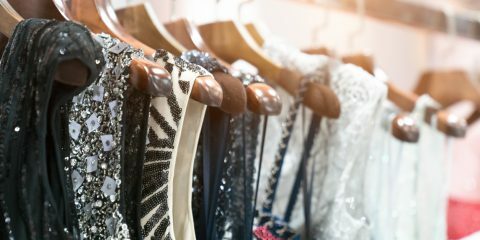 Since then, the regatta is an eagerly anticipated annual event attracting a sizeable fleet of majestic maxi yachts to Porto Cervo each September. 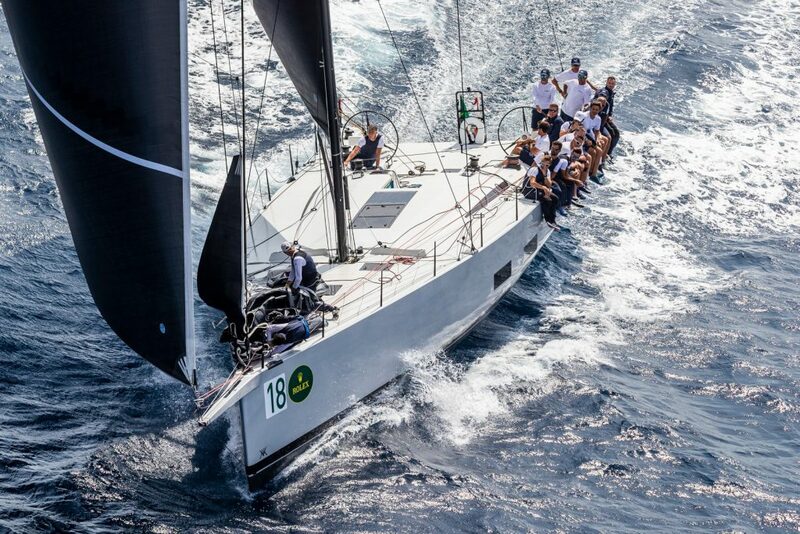 2018 marks the 29th edition of the event, and includes the much-vaunted Rolex Maxi 72 World Championship. 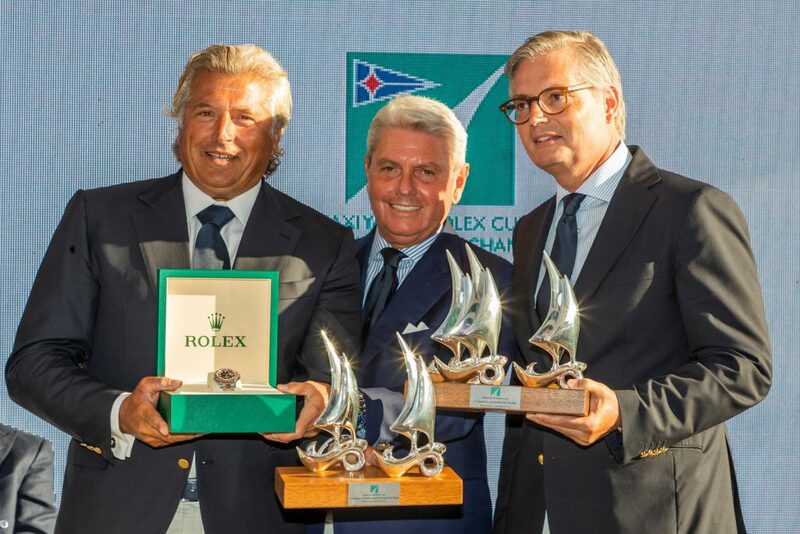 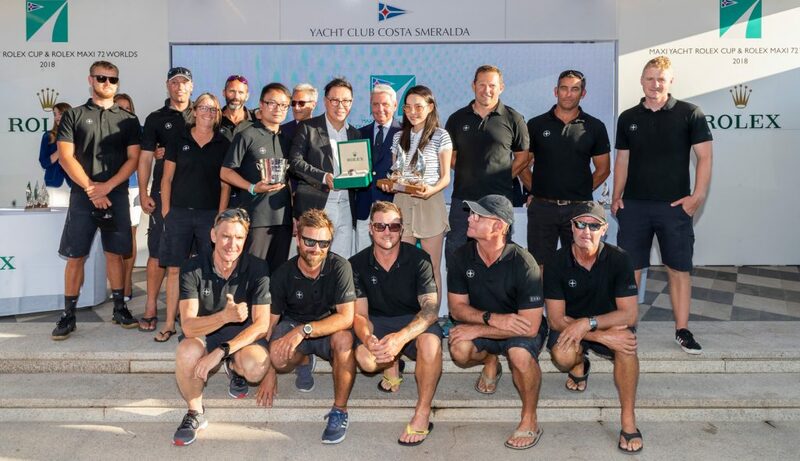 At the 2018 Maxi Yacht Rolex Cup, the yachts exhibiting the highest level of accuracy were: Topaz in Supermaxi, Grande Orazio in Maxi, MOMO in the Rolex Maxi 72 Worlds, Lyra in Wally and SuperNikka and H2O in Mini Maxi Group 1 and Group 2. 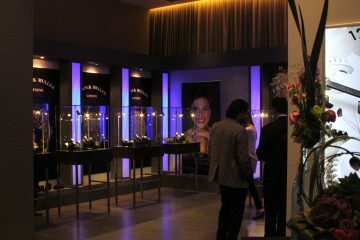 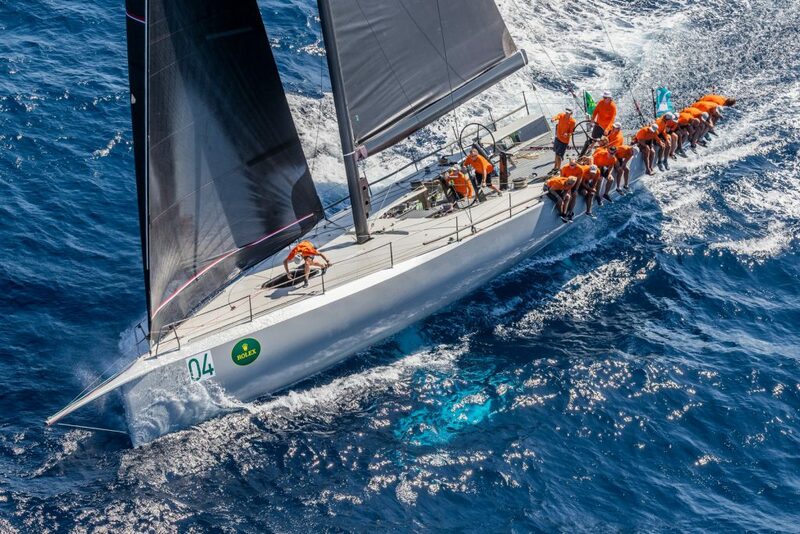 Photos Courtesy of Maxi Yacht Rolex Cup.